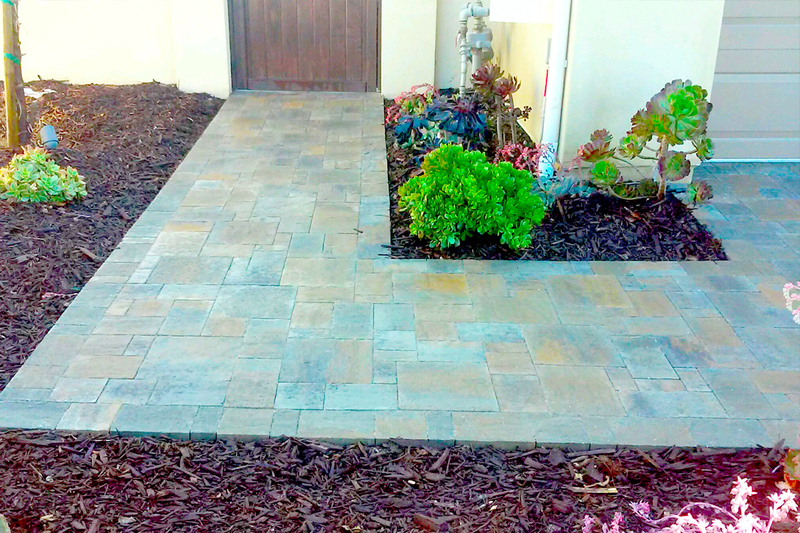 Savon Pavers not only will help make the perfect statement for your home, but also add value to your home. 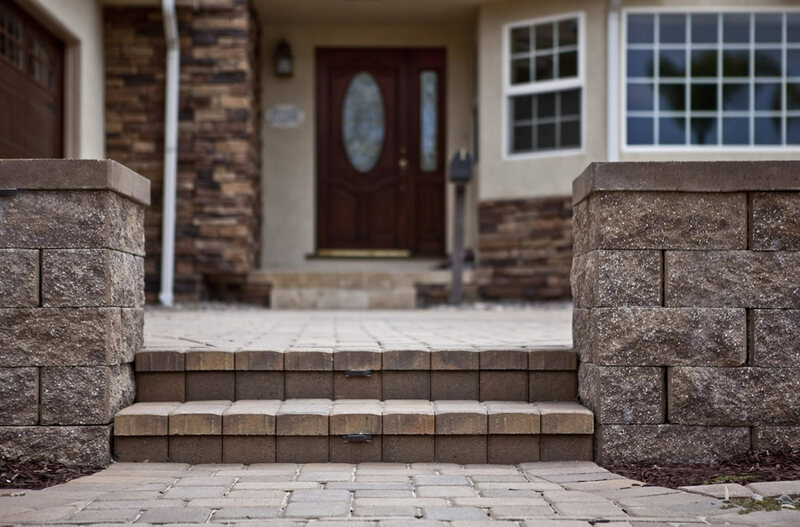 We can help you design the perfect path, walkway, or entryway that fits the style of your home perfectly. 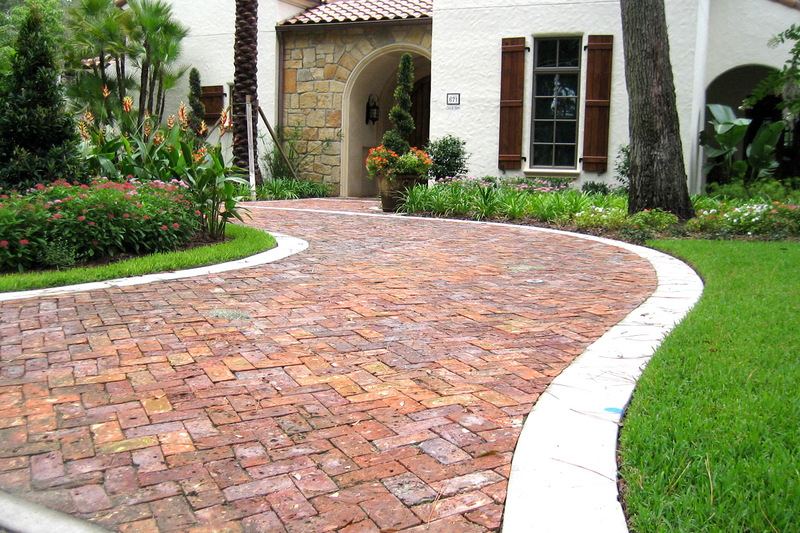 We understand with the variety of colors, styles, and types of Paver materials available, bringing the right combination together is sometimes challenging. 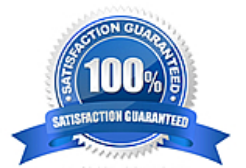 From the start of your project to completion we will work with you to determine the best plan to achieve your home improvement goals. 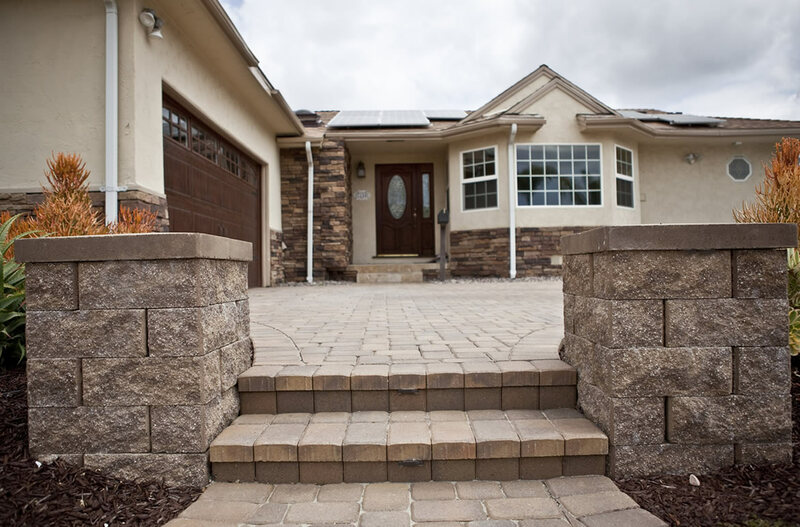 Our founder and designer James Valdez takes special pride in coming up with unique and creative designs that drive tremendous value to your home while also adding that desired added curb appeal. Contact us today for a FREE consultation for your new beautiful Entryway!